With that being said, it’s clear why many people turn to YouTube to achieve fame and profit! So how do YouTube stars start? It’s all about their ability to create viral video content that appeals to diverse markets. By watching the video content of others, you will be able to figure out what you want to achieve out of your channel. Are you into HR content? do you like to conduct interviews? do you like animated content? By researching what the internet is buzzing about, you will be able to find your niche. 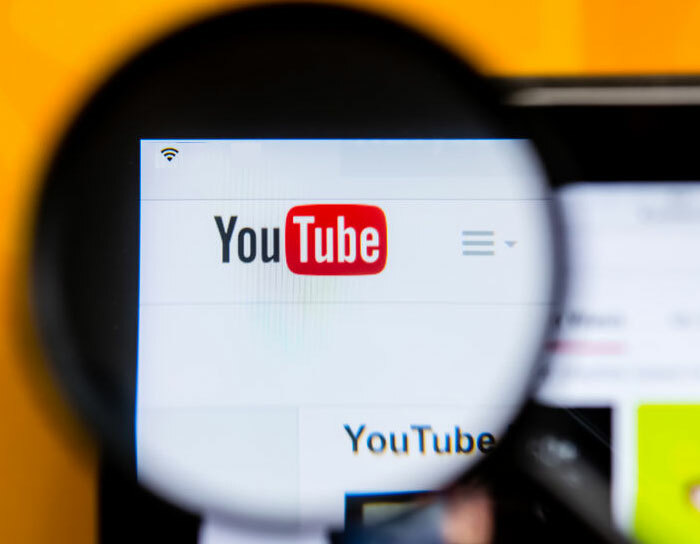 Figuring out what you are hoping to achieve out of your channel and how you want to build your personal brand on YouTube is an essential step to build your presence on the website. When you start with clear goals, you will create consistent content that your audience can share with friends, bookmark, and subscribe to, you will also be seen as a trusted source of information in your domain. To start your YouTube channel, you’ll need a Google account, so go ahead and create one. Remember, you want your audience to be able to find you easily, so make sure that you choose a catchy username for your channel that reflects your content and attracts audience. The “About” section is also very important, it is your opportunity to tell people who you are, what you do, and how to get in touch. If you have other social media accounts, make sure to link them to your channel so that people can check them out too. This is the most important part! Gather your equipment, and shoot some video footage. Even if you’re only using your Smartphone, you still can create good quality video content as long as it’s useful. Remember, be confident and have fun. Top YouTube videos always have good energy, no matter what type of video you are planning on shooting. If you’re not having fun making the video, your audience probably won’t have fun watching it. Also, make sure that the intro is super catchy as approximately 20% of people who start any video on YouTube leave after the first 10 seconds. Knowing your audience and targeting them effectively. Creating quality videos and photos that reflect your ideas and personality. Designing your channel to match your content. Using your own voice and ideas. Connecting your channel to social media for more exposure. Connecting with brands you love. Forcing content or products that don’t relate to your channel.